Our webshops grow along with your shop! Why? Because Magento is easy to extend and adapt to your needs! We shall bring your vision to reality. We develop all our webshops with focus on user-friendliness and speed. We offer customized webshops that fit your organization. 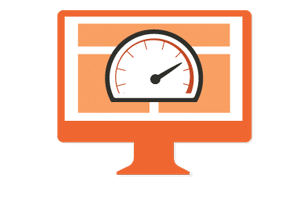 You can choose from “shared” magento hosting or for a professional VPS (Virtual Private Server), the difference is literally the speed at which your webshop exhibits itself on the internet. Important to your buying customer, but also important for your positioning in Google, Bing and Yahoo! All webshops that are developed by us, are suitable for mobile, tablet and desktop. This makes your webshop ready for the future. 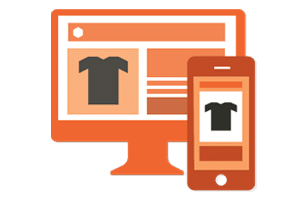 The user experience of mobile webshops is one very important factor for a successful webshop. 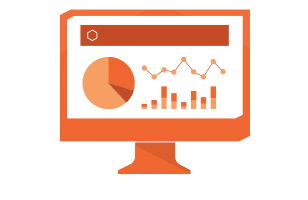 Packaged with our Magento webshops are all kinds of reporting and measurement software. Items like Google analytics, Google webmaster tools, Magento reports and WinPOS reports. These reports give you insight in how you can leverage your organization and online store to a higher level. Start your own clothing store?